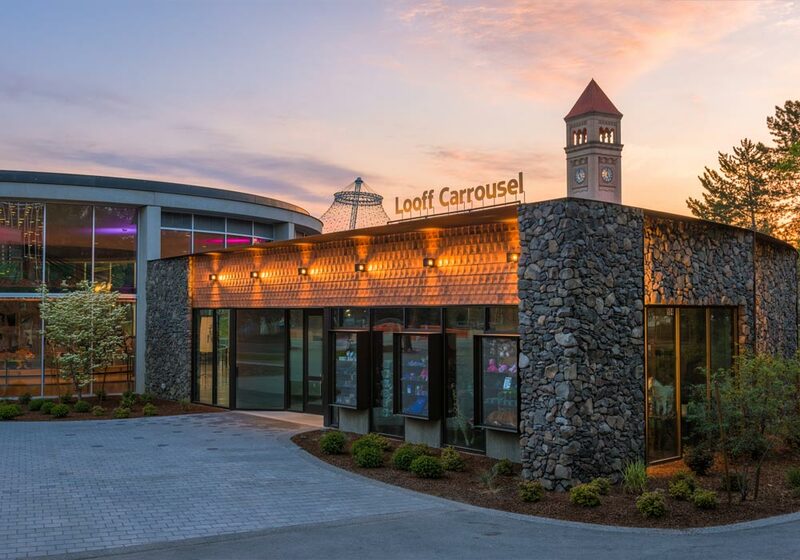 Walker Construction is honored to have constructed the new home for Spokane’s historic Looff Carrousel. 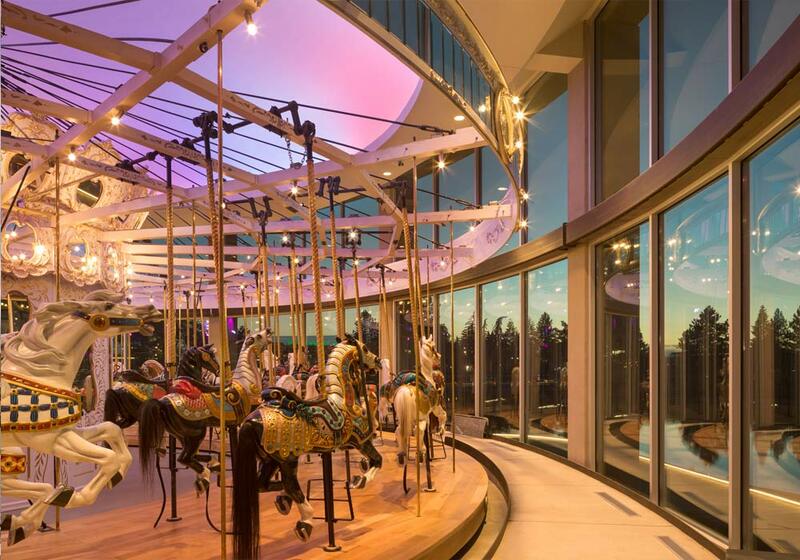 The new, expanded facility provides a climate controlled space to protect the beautiful hand-carved wooden horses, and includes a party/event room, concessions, restrooms, a gift shop, and observation spaces. Built by Charles I.D. 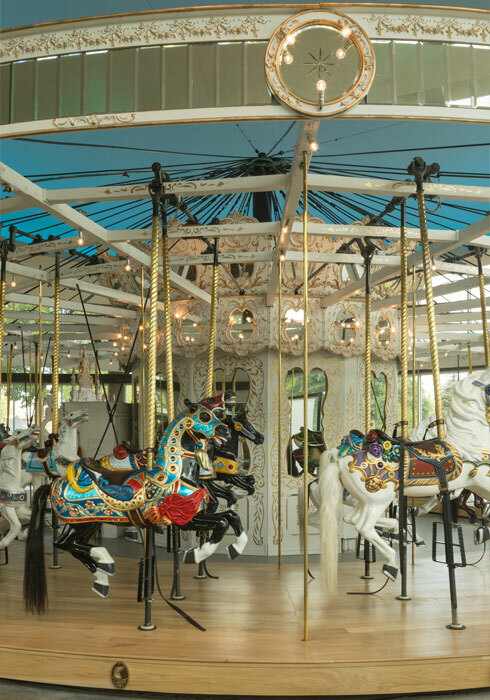 Looff as a wedding present for his daughter, the carousel first found its home in Natatorium park in 1909. 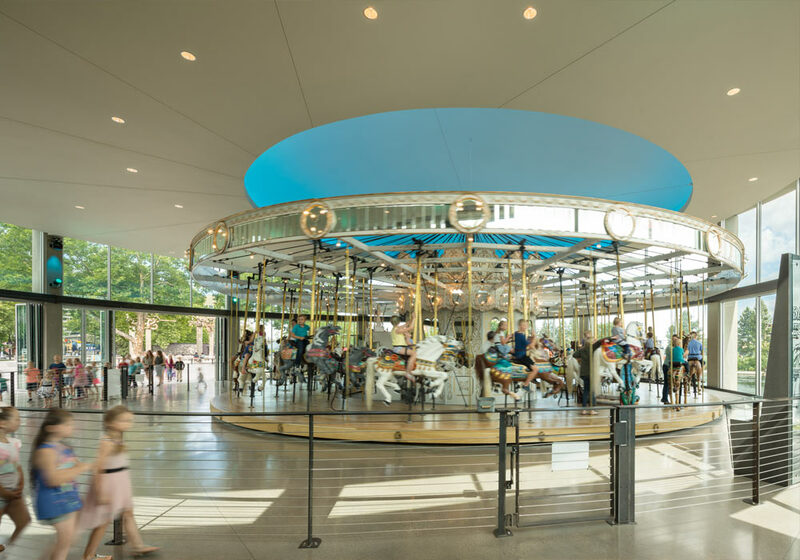 In 1975 it was moved to Riverfront Park, and is acclaimed for being one of the most beautiful and well preserved in the country. 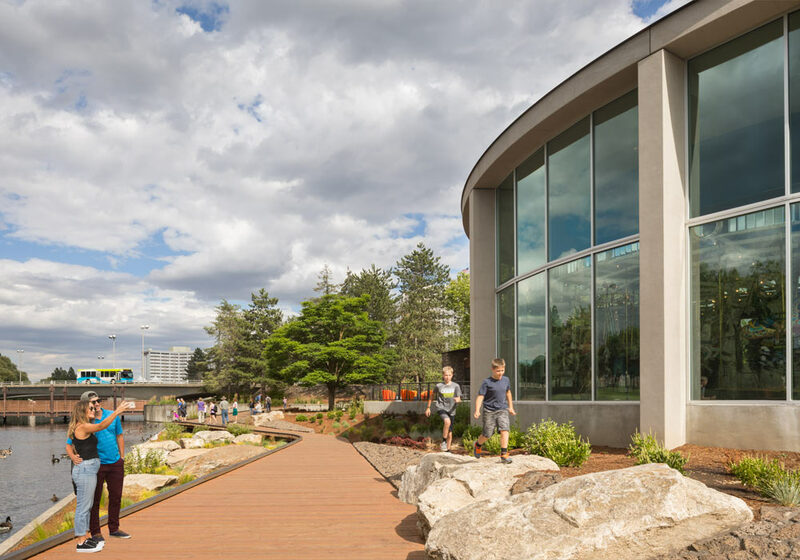 The 12,300 SF building maximizes views of the river to be enjoyed by many more generations of Spokane’s young and young at heart.